Pure Joy Naturals Magnesium Premium Lotion is a gentle concentration of magnesium chloride in nourishing natural skin lotion. 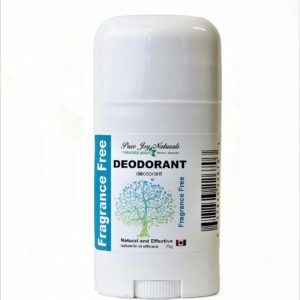 Magnesium Lotion is fragrance free and contains Arnica essential oil for effective symptom relief. Topical Magnesium Premium Lotion takes advantage of the absorptive properties of body’s largest organ, putting it to work for you in the form of a gentle but effective lotion. 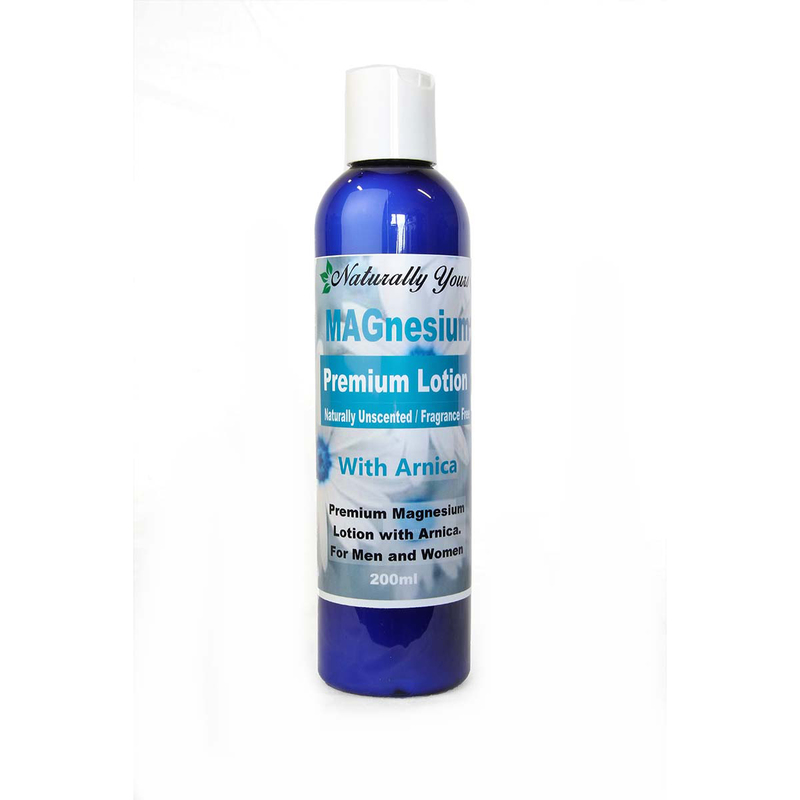 Magnesium Premium Lotion is a gentle concentration of magnesium chloride in nourishing natural skin lotion. 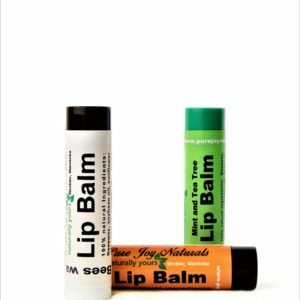 This lotion is fragrance free and contains Arnica essential oil for effective symptomatic relief. This topical Lotion takes advantage of the absorptive properties of body’s largest organ, putting it to work for you in the form of a gentle but effective lotion. Some experts estimate that over 80% of the population are deficient in mg while others argue that it’s closer to 95+%. Either way, the statistics aren’t good and it is something we need to remedy. 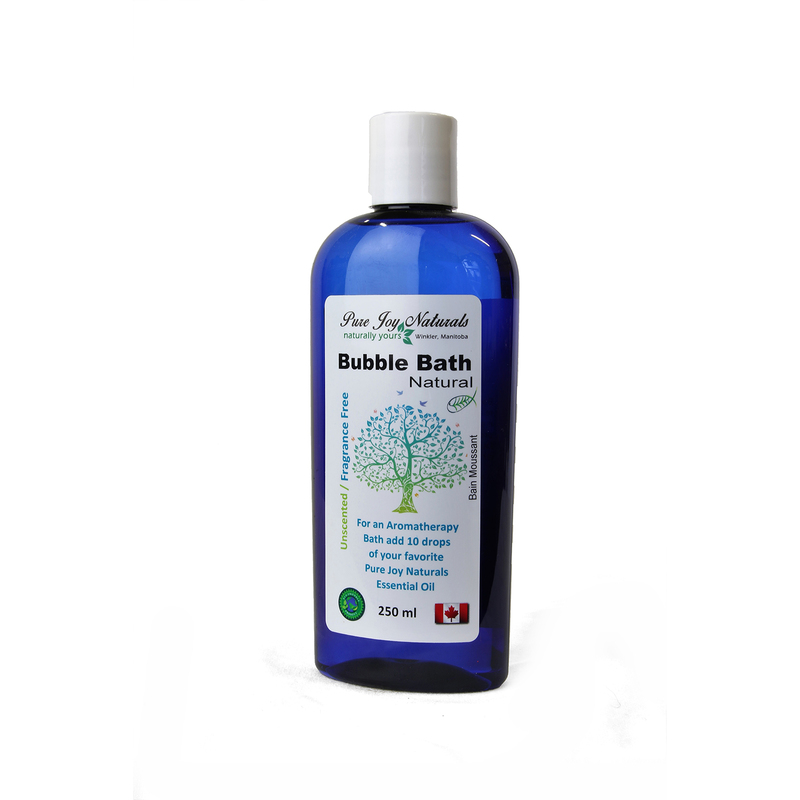 Bath Flakes are another great way to enjoy all of the benefits of mg. Simply add to warm running water and relax. You can add a 4 drops of 100% Pure Joy Naturals Frankincense and 3 drops of Orange essential oil to the bath flakes to make your quiet time more relaxing. Ingredients: Water, MgC12 Magnesium Chloride, Mg(OH)2Magnesium Hydroxide, Witchhazel, Cacao (Cocoa) Seed Butter, Butyrospermum Parkii (Shea Butter), Emulsifying Wax NF, Stearic Acid, Caprylic/Capric Triglyceride, Vitis Vinifera Grape Seed Oil, Glyceryl Stearate, Camellia Sinensis (Japanese Green Tea) Leaf Extract, Tocopherol (Vitamin E), Allantoin, Optiphen (preservative), Arnica Essential Oil. Apply topically. Massage onto body and legs morning & night.